Rarer than almost any Ferrari, Bugatti, or Lamborghini, the new Felino cB7R lays claim to being Canada’s only homologated supercar and it features one of many LS-based Chevy small block crate engines under the hood. The car has been a decade long dream of former Quebecois racing driver, Antoine Bessette, who set out to build a remarkable car that delivers an unparalleled experience and could be capable of generating emotions similar to those felt in the cockpit of a race car. “I laid my Formula Atlantic seat on the floor, sat in the driving position I thought was best and then we started building the car around it,” claims Bessette. 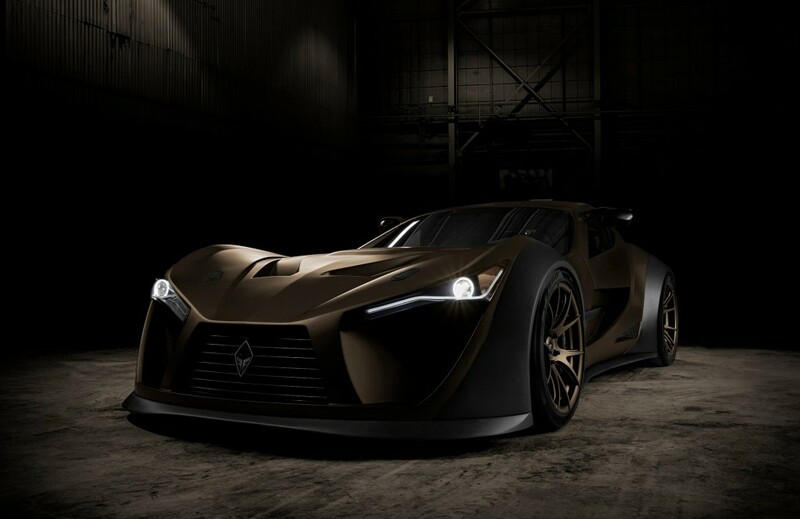 Designed and built by hand in the Greater Montreal Area, the Felino cB7R will start at $275,000 USD and offer buyers a choice between two Chevy small block V8 crate engines. The standard car arrives with an LS3-derived 6.2-liter V8 churning out 525-horsepower at 6,200 rpm and 486 lb-ft of torque at 5,200 rpm with redline coming at 6,600 revs. Felino also offers an optional 7.0-liter LS7 engine that kicks out 700-hp at 6,700 rpm, and 580 lb-ft of torque at 5,600 rpm en route to a 7,250 rpm redline. In case you were wondering, the pair of Chevy small block engines aren’t completely stock as they’ve both gained dry-sump oiling and Felino sourced a significant amount of top-end work from a shop in California. According to the company, all cars are personalized to their buyers, which is part of the race-bred experience Felino strives to offer. The cars are essentially tailored to the owners driving capabilities and preferences, things like weight bias, suspension values, tire widths, and other key setup metrics can be altered on an individual basis. There’s even a formula style seat molding and a custom fit steering wheel. 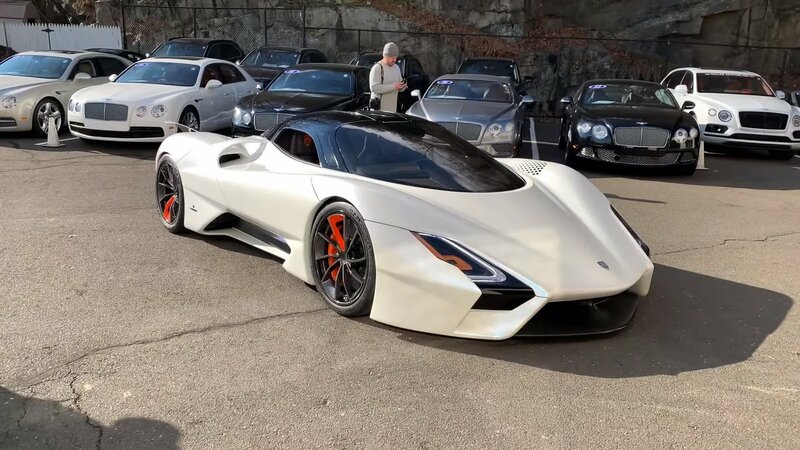 Felino plans to produce just ten cB7Rs over the next several years with the first few cars earmarked for Canadian clientele, but it wouldn’t be surprising to see at least a few of them show up in the US, especially somewhere car crazy like Michigan. Those aren’t Chevy smallblocks though. They’re GM smallblocks. The Chevrolet Motor Division that designed the original smallblock doesn’t even exist anymore. Nor do any of the other motor divisions. It’s odd that when marketing Chevrolet branded vehicles GM wants the engine called a Chevy Smallblock. Yet if the engine was in a Pontiac, Holden, Cadillac or even GMC, it’s Not a Chevy Smallblock. It’s the 5th generation of the GM Smallblock. Whatever the heck that is. 5th generation of what? A Buick smallblock? An Olds smallblock? Cadillac perhaps? They all made smallblocks at one point or another. You’ve just answered your own question. Impressive amount of rambling but LS3 & 7 is gen 4. Looks a little like a Cheetah. I don’t mean to be brutal, but this car is far from being gorgeous! You want to see Gorgeous?